For many bloggers, blogging is a full-time business. They make a living from publishing interesting and meaningful blogs for their audience. If you are planning to start your blog then there are some blogging tools you must be familiar with. Before we start exploring the list of blogging tools, let me tell you, how you can quickly start your blog. First of all, you need to buy a domain name and good WordPress hosting. I recommend you Name cheap because they are affordable for kickstarters and offers great hosting service at very low price in first year. From second year to onward, they will charge you standard rates but still they’ll be affordable for you. I’m supposing that you’ve purchased both domain name and web hosting. Now, its time to buy a good WordPress theme. Themeforest is a best marketplace for buying WordPress theme. You’ll get hundreds of awesome and stunning WP themes in just few dollars. Just install your theme and start your blog. If you don’t know how to install your WordPress theme, hire any WordPress expert from Fiverr and start your blog today. Okay…! So, I suppose that your initial step regarding setting up of new blog is done. Let’s explore blogging tools one by one and why you must have these tools for your blog. Search Engine Optimization is very important if you want to grow your blog. Good onpage and offpage SEO will help your blog more visible in search engines. Yoast SEO is a WordPress Plugin which is specifically designed to improve the onpage SEO of blog. Small SEO Tools offers wide range of SEO tools which can be helpful for you. The worth mentioning tool of this website is the plagiarism checker. It is a hundred percent free tool to check plagiarism or duplications of the content. Pictures and images are considered as the important part of blogs. It helps the reader to visual things for better imagination. Befunky is another online tool to crop, resize and optimize your blog images. Infographics and custom images are also necessary if you want to increase your blog traffic. Canva is a best tool to create stunning infographics and custom images with no cost. English is an international language. However, it is difficult for non-native writers to write high quality content without any spelling and grammatical mistakes. Grammarly is an excellent tool to remove spell and grammatical mistakes. They offer both free as well as paid tool with extra features. When you are running a good blog, you should be worried about its DR, UR and Backlinks. Ahrefs is one of the best SEO and blogging tool which can keep you updated about latest Domain Rating, URL Ration and Backlinks (DoFollow/NoFollow). SEO keywords are the backbone of the contents. 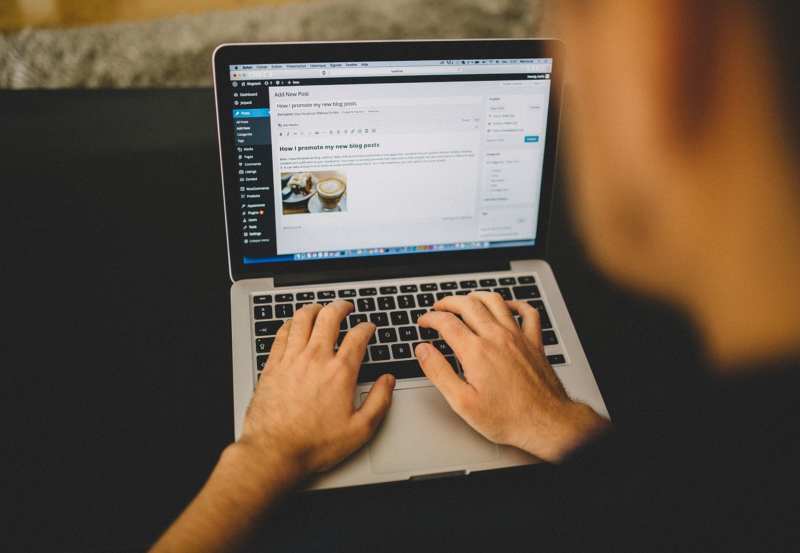 If you want to write and publish a good blog post, you’ll have to come up with best SEO keywords that can drive traffic toward your blog post. Keyword Revealer is another one of the best SEO tools that can generate hundreds of SEO keywords along with estimate searches per month and keyword difficulty. When you publish your blog post, content distribution is very important on social media. Sumo Me is a great social sharing blogging tool. If you are running a WordPress blog, you will just need to install Sumo Me plugin on it. There are multiple benefits of Sumo Me such as it will not only help you or your readers to share contents on social media but also help you to collect email addresses of the blog subscribers. The good thing is that you can use this plugin free of cost. If you buy any paid package, you will definitely enjoy more premium features. Sprout Social is a social media management tool. It will assist you to schedule your posts and share multiple times in week or month on social media such as Facebook, Twitter, and LinkedIn. MailChimp is an email marketing tool which can be used for sending bulk emails to your subscribers to share your latest products, services or even your newly published blog contents. For every project, reporting is highly impact to check your performance. Google Analytics is a webmaster tool. All you need to associate your Google Search Console with Google Analytics to get to know about blog statistics, audience, demographics, and much more.